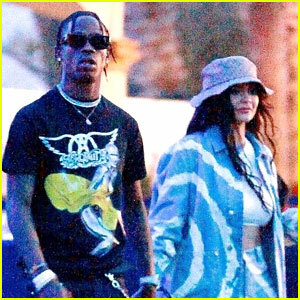 Kylie Jenner Lets Out a Smile While Enjoying a Lunch Date | Kylie Jenner | Just Jared Jr.
Kylie Jenner brightens up the streets of Calabasas, Calif., while stepping out for sushi! The makeup mogul was seen stopping by Sugarfish with her makeup artist Ariel Tejada on Monday (March 25). The pair linked arms as they walked to her car, accompanied by multiple bodyguards. 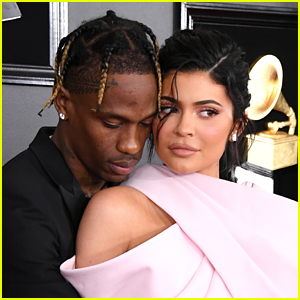 Kylie stood out in an orange velour track suit with a matching purse, white Nike sneakers, hoop earrings, and rings, styling her hair into an updo. “Missing this ☀️💛,” she captioned the Instagram photo below over the weekend. 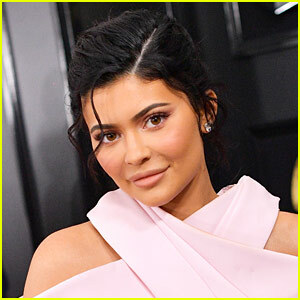 ICYMI, find out what Kylie had to say about whether or not she’ll feature Stormi on KUWTK. 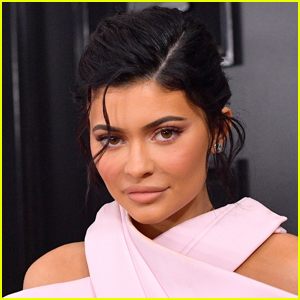 FYI: Kylie is wearing Armature earrings.